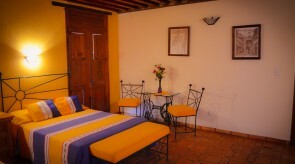 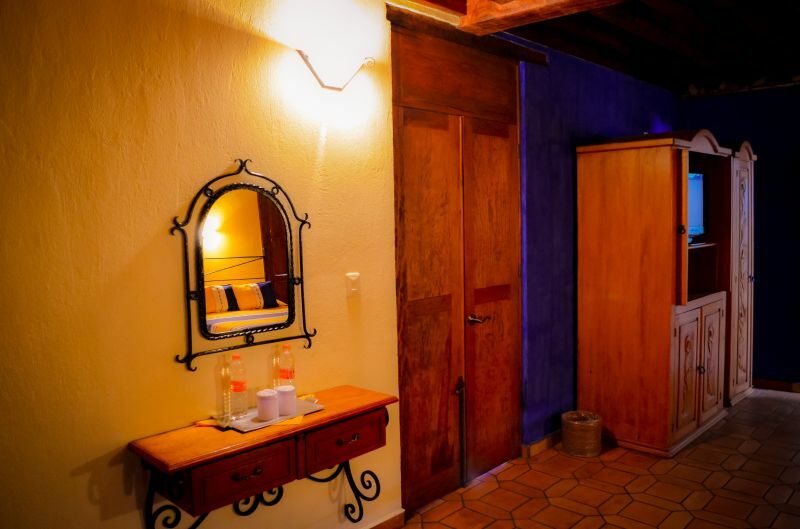 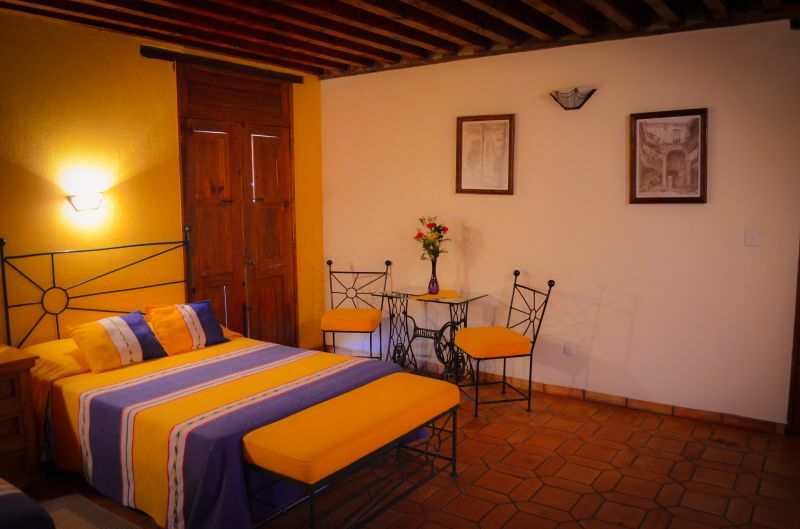 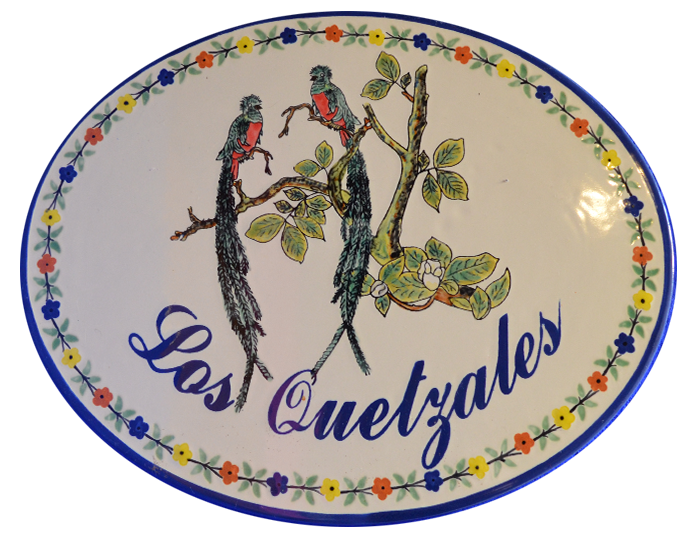 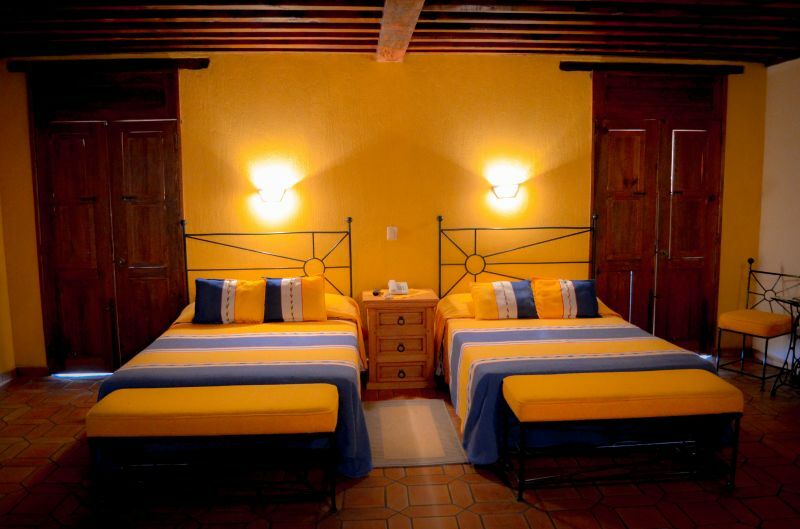 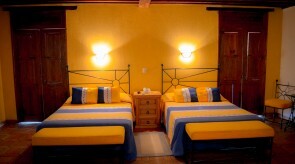 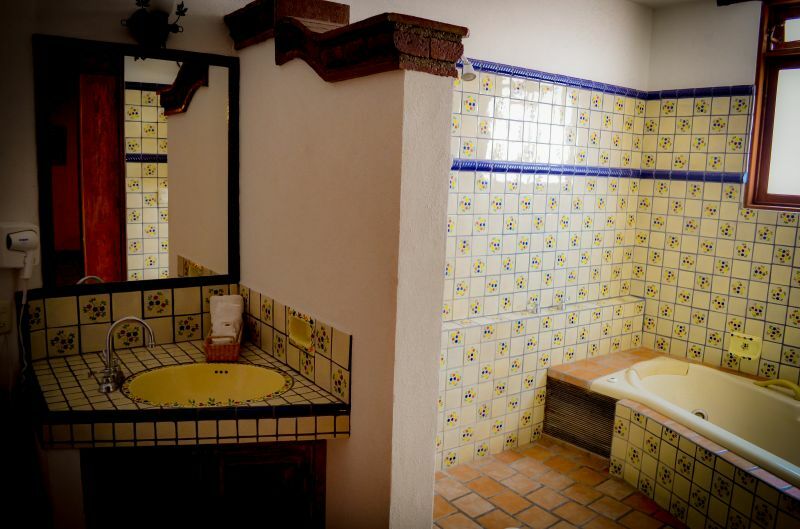 Spacious room with two balcons where you can enjoy the lovely city of Guanajuato. 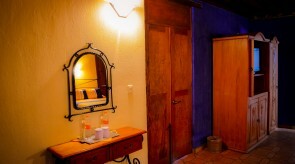 Two double beds, bath with hydromassage tub and also shower. 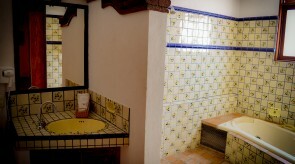 Talavera tile accent, wood beam, ceillings and clay tile floor.